Welcome to official website of Shubhamkar hand clinic. Our team of experts and supportive staff believes in providing care which is personalized to each patient's unique needs. We specialize in providing quality services in Orthopaedics, Hand Surgery and Micro Surgery in Kothrud, Pune. 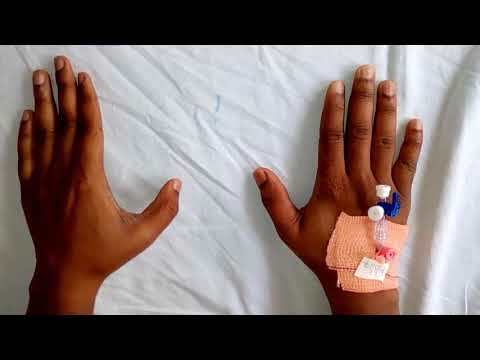 Highly skilled, experienced and specialist by training Dr. Nilesh Darawade, Hand Surgeon Pune strives to offer best & consistent patient care services. Some of our treatments and procedures include Reconstruction of fingers, Treatment of tendinopathies, Postburn Deformities, Tumors of hand, Tendon Transfers, Paediatric Hand Disorders, Wrist disorders and Treatment of nerve injuries.